In Edmonton, Canada, smokers, be they tobacco or cannabis, will face new restrictions in Edmonton once recreational marijuana use is legalized in October. It will be forbidden to smoke in about 70% of the city's parks. The regulations adopted last Tuesday by the city council prohibits smoking in public places where there are facilities for children, such as playgrounds or sports fields. 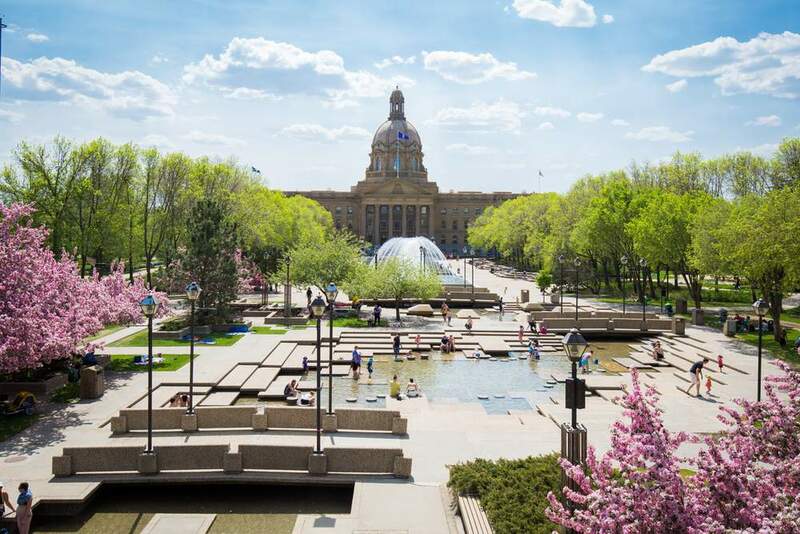 These new restrictions were adopted after a lengthy debate in Edmonton City Council. Seven councilors against six voted in their favor, including the mayor, Don Iveson. The first version of the regulation provided for the smoking ban at 30 meters on playgrounds. As a result of these changes, smoking will be prohibited in Hawrelak Park, Fort Edmonton Park and Edmonton Zoo. In order to Sarah Hamilton the city council clearly goes beyond its powers! The city councilor states " What worries me is that we legalize the purchase, the possession, but we do everything in our power to make sure that the consumption remains illegal". The new regulations also force smokers away from building doors, decks and bus stops. The minimum distance was previously set at 5 meters. It will go to 10 meters for cannabis, just like for tobacco. Previous: VAP'NEWS: The e-cigarette news of Wednesday 18 July 2018.